“It is amazing, in front of the collapsed Buddhas, we come together to celebrate hope with young people, our hardworking and highly active promising generation. 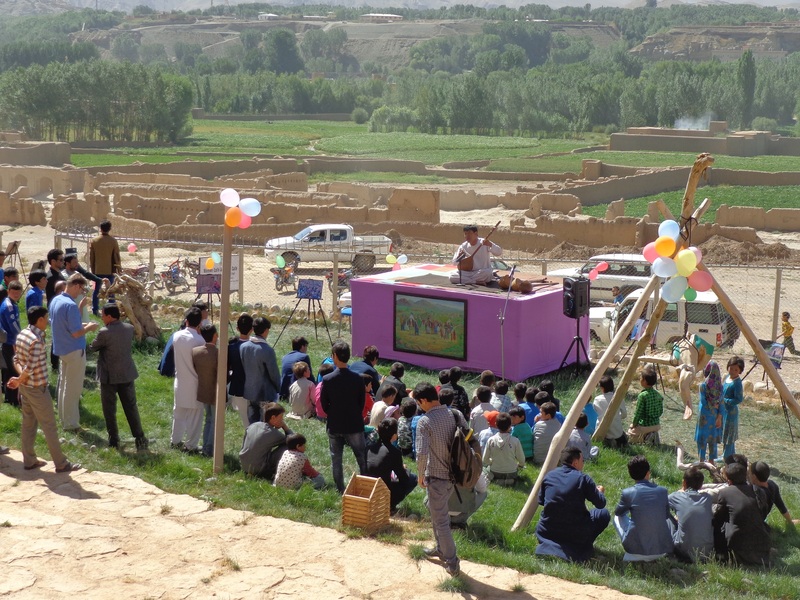 I am sure we can make it, because it is our responsibility, our mission, our future and our ultimate message to others” said Mrs.Uzzar Lali, Entrepreneur and Head of the Bamyan Business Women Community. 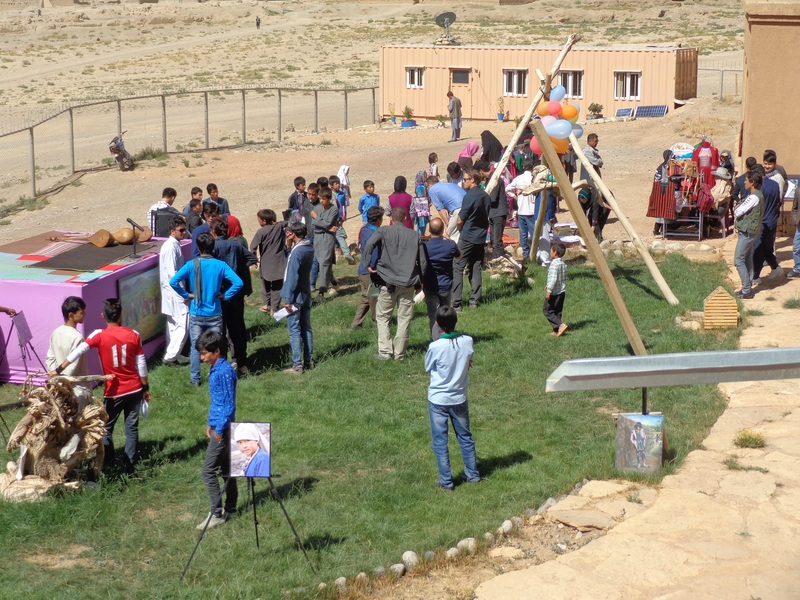 The Ambassador of Holland and many other foreign delegates who travelled to Bamyan also participated in the event and admired the photos from Bamyan’s photographers, which were exhibited. 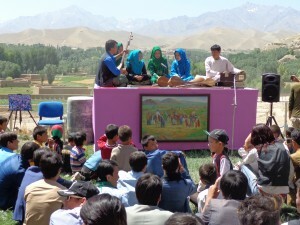 “The Smile of Hope” cultural event lasted for one day. A large number of people visited the exhibition. Most participants appreciated the Bamyan Cultural Container for its efforts and initiatives. Bamyan is an important province in Afghanistan that facilitates art and cultural activities within the last years. 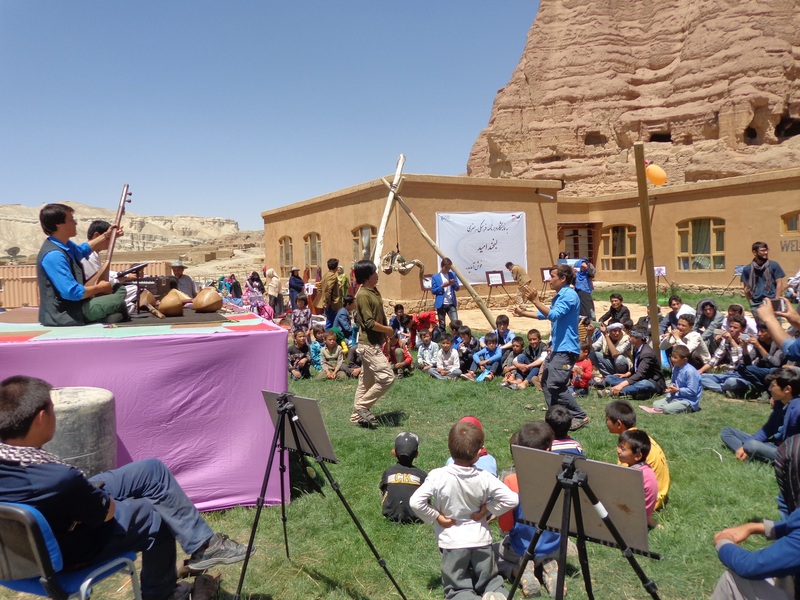 Last year the South Asian Association for Regional Cooperation (SAARC) introduced Bamyan as one of its cultural capitals, also UNESCO announced Bamyan as Member of Creative Cities Network.